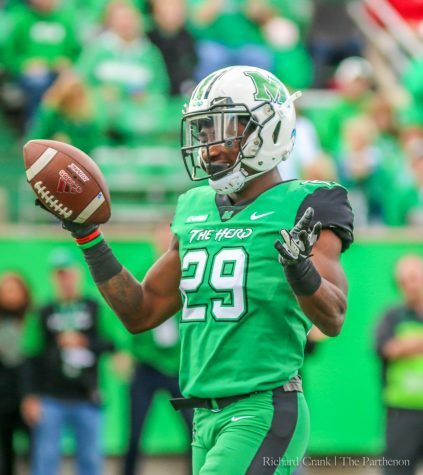 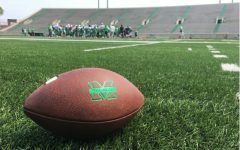 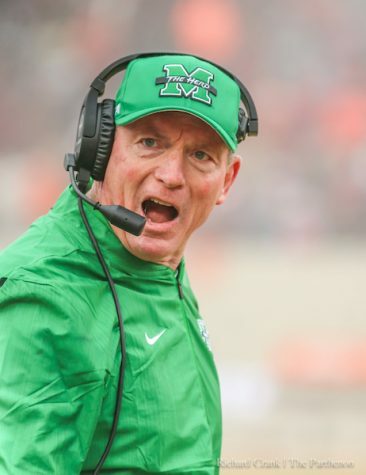 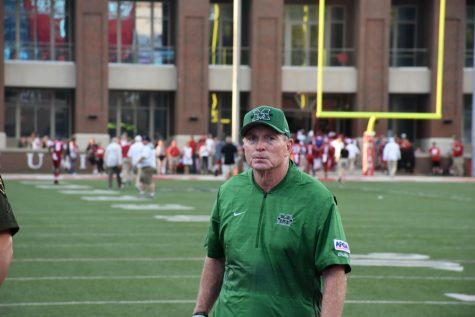 The Marshall University football’s team bye week has finally arrived with just one more game remaining in the regular season. 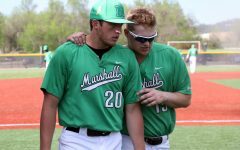 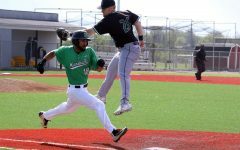 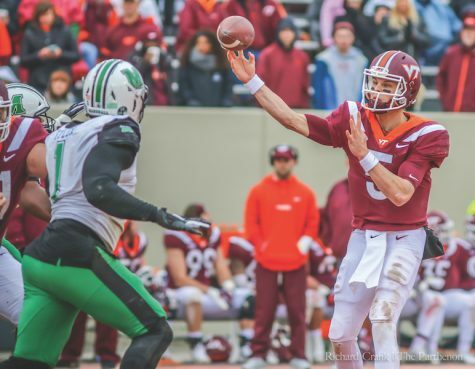 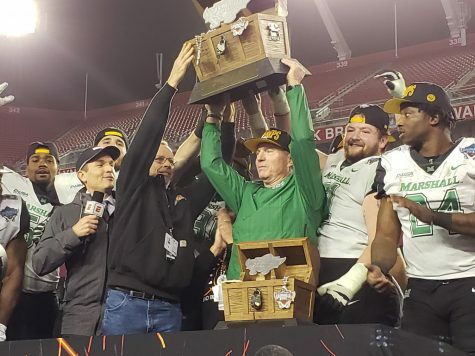 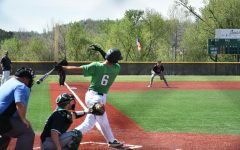 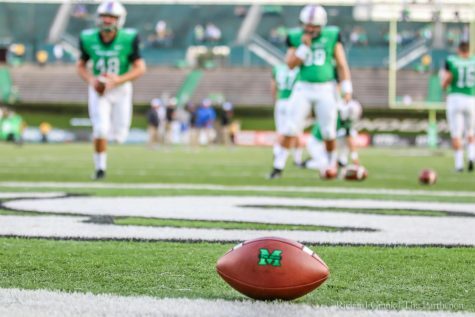 However, considering the ramifications of that final game, a matchup against Western Kentucky University for the right to play in the conference championship, the open date comes at an optimal time, affording the Herd an extra week of preparation and time to get healthy. 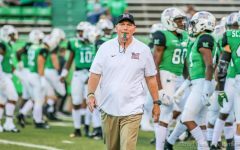 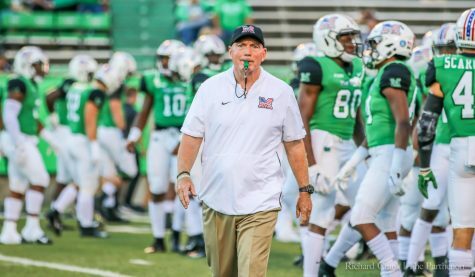 Head coach Doc Holliday said reaching the bye week has been a mental and physical challenge, but now that it has arrived, the team has the opportunity to unwind a bit. 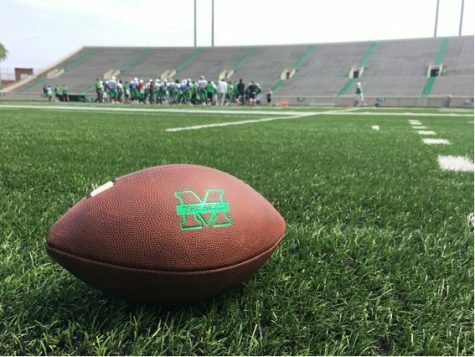 Holliday said the players haven’t exactly embraced the off days as a chance to get away from football, but also said great teams have the passion for the game to always improve its craft. 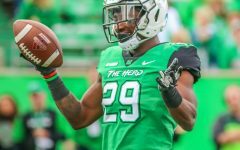 Regardless of what the players decide to do with their off days, Holliday said the bye is beneficial in terms of the team getting a few players back who weren’t able to play Saturday in the team’s 52-0 victory over Florida International University, while getting other guys who did play closer to 100 percent. 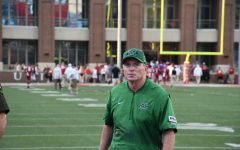 As the team gets healthier and utilizes its additional week of preparation, Holliday said he isn’t lending Western Kentucky any sympathy heading into the Nov. 27 matchup. 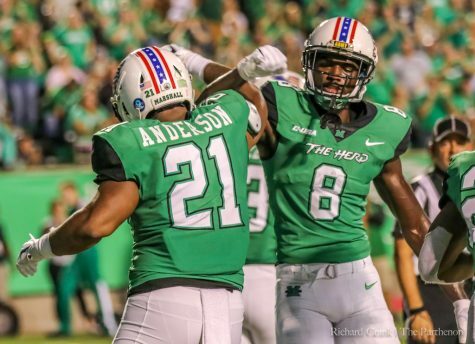 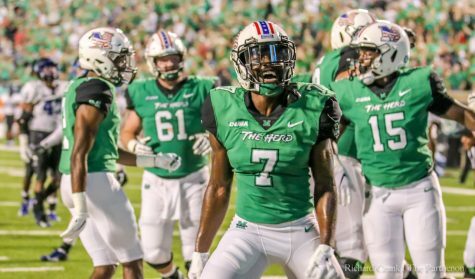 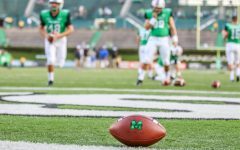 Marshall’s matchup at Western Kentucky Nov. 27 will be a Friday game, scheduled for a noon kickoff.